Buy your Budapest Travel Card here. What’s the first thing on your mind when you think about the romantic city? I bet it’s a famous place in Europe like Paris, Vienna, Prague, London or Rome. These capitals are charming without a doubt, however, they get really crowded, especially during a summer. I mean, isn’t taking a photo with your lover in front of the Eiffel Tower too cliché? 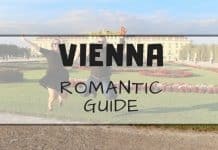 If you are looking for a less touristy place in Europe, check out this Budapest romantic guide featuring the best romantic things to do in Budapest. Our mission is to help you plan the perfect romantic 3 days in Budapest. The largest city in Hungary is located only 6 hours drive from our hometown. We’ve visited most of the European capitals and more than 40 countries in the world and we’ve never expected that Budapest is THIS beautiful. Sometimes we need to travel to the far places to discover that something amazing is just around the corner. Budapest breaks are totally worth it! Our Budapest holidays were great. The city itself turned out to be one of the most beautiful cities we have ever been to. 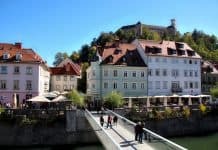 Located by the Danube river, it is a perfect gateway for lovers in Europe. 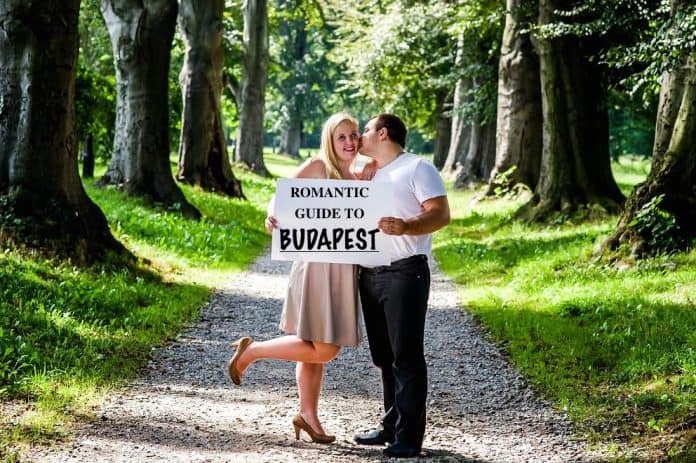 Let’s take a look at the options so you can organize a romantic 3 days in Budapest. If you are wondering what to do in Budapest in 3 days, you should consider Margaret Island, located on the Danube river, which is the hidden gem of Budapest. 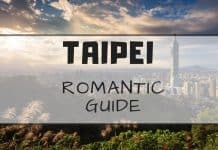 According to the locals, it’s the most romantic place in the city. The island is peaceful and tranquil. It’s great to go all year round and it’s a perfect idea for a Budapest day trip. If you are visiting Hungary in the winter, the picnic may be difficult to organize. However, walking around the island is just as romantic. The easiest way to get to the Margitsziget is by public transport or taking one of the taxis Budapest. Even though New York Palace Cafe is almost always crowded, it’s still worth to go there. It’s located in the old, historical building and has one of the most beautiful interiors we have seen in Budapest. 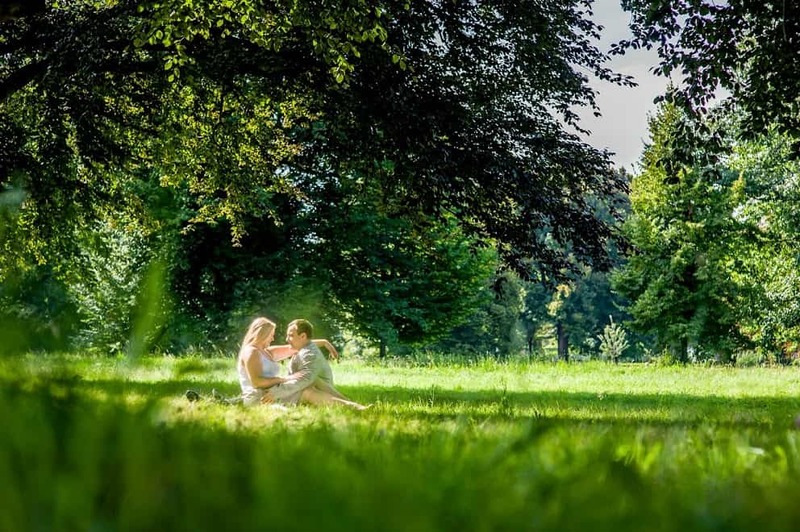 If you are not keen on waiting in lines and prefer more quiet places, go to Hauer cukrászda és kávéház that is just a few steps away. It’s an old-fashioned cafe with delicious desserts and climatic atmosphere. You can always book cafe wandering literature and history tour online. You will be able to visit some of the best cafes in Budapest (and take awesome photos as well). Danube it’s the second longest river in Europe. It’s definitely what makes Budapest special. In the past the river divided the city into half: Buda was built on the hills of the western side and Pest on the flat opposite bank. In the summer, when you get tired of walking, you can stop by and lie down on a grass in the shadow. There is nothing more relaxing and romantic than watching the river flow. 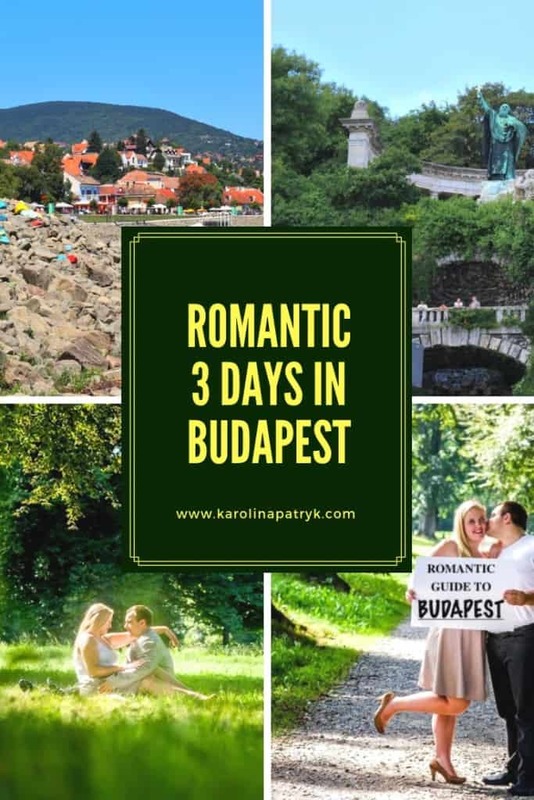 This being said, it should definitely be on your itinerary for a romantic 3 days in Budapest. The guide will pick you up from the hotel and show you the most important places in Budapest in just 4 hours. Book the this Budapest Walking tour here. 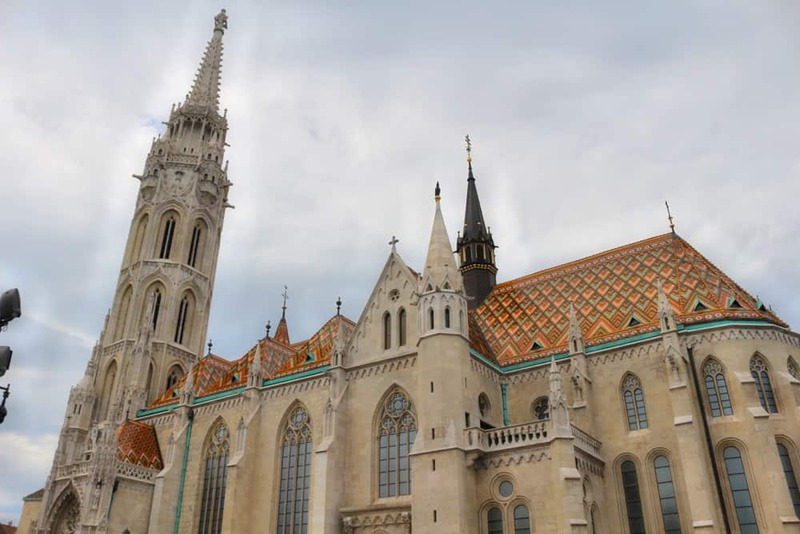 Getting to know the history of the most important place in Budapest may be a highlight of your trip to Hungary. We are both history buffs, so we believe this tour is one of the best to take in the city. Book this tour here. Something totally different. You won’t see the most popular sights there but you will be able to truly feel the spirit of the city, get to know the work of local artists and take photos of amazing street art. Book Alternative Budapest Walking tour here. Join Budapest Walking Tour or simply stroll down Danube River. There are so many awesome restaurants in Budapest that it’s hard to recommend just one. 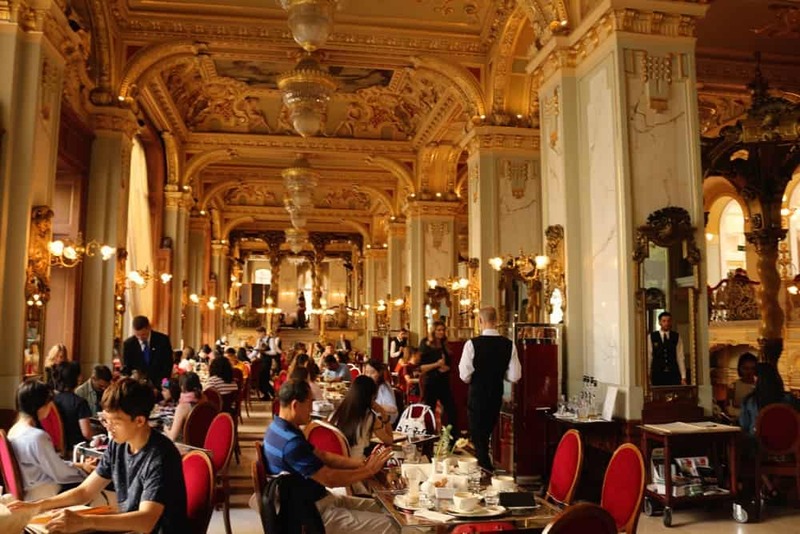 It could also be a good idea if you’re looking for romantic restaurants Budapest. Here are some worth visiting if you are wondering where to eat in Budapest: La Bodeguita del Medio (Cuban restaurant with beautiful garden and live music), restaurants at Balna Terasz (whale-shaped building), Kopaszi Dam and Romai Part (Fellini restaurant). 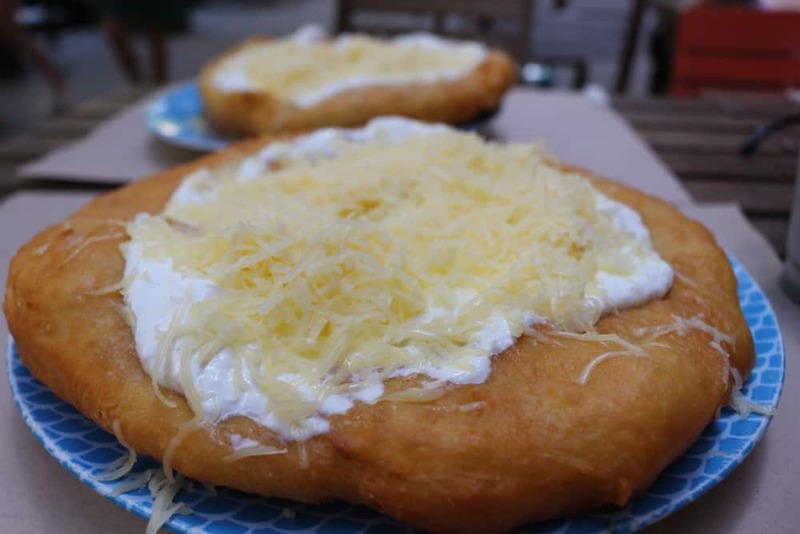 When it comes to the food you should definitely try langos – a fried dough traditionally served with sour cream and cheese. It’s very filling and caloric, so you can share one langos with your date. Another famous Budapest food is goulash (meat soup), halaszle (fisherman’s soup), kürtőskalács (chimney cake- delicious! ), retes (Hungarian strudel) and lecso (vegetable stew). Last but not least- wine! At the end of the day, that’s what Hungary is famous from. If you want to experience something truly unique, buy a traditional Hungarian dinner with locals in their home. When it comes to finding the best cafes in Budapest, there are a lot of great options for the perfect breakfast Budapest. Here are some of the best cafes in Budapest that are worth visiting. Vinyl & Wood is one of the best cafes in Budapest and is known for its amazing and modern design! 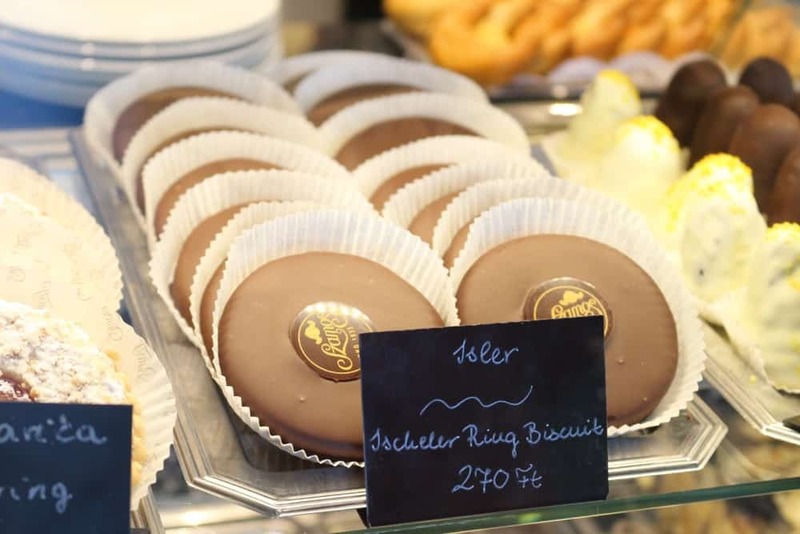 Walzer Cafe offers amazing desserts mostly, so it might not be ideal for a breakfast Budapest experience. Their coffee is also great! The Goat Herder is an expresso bar that also offers a lot of meals as well as good coffee! Szentendre is considered the most Mediterranean place in Hungary. We fell in love with this cute town! Located only 20 kilometers from Budapest, it’s famous from the handicrafts, beautiful monuments and interesting museums. If you are traveling from Kraków to Budapest, be sure to visit Szentendre first, as you will be passing by this town on your way. You can always book your tour to Szentendre online. When we were there it was really hot, so instead of visiting all the tourist attractions, we just laid down by the Danube river and relaxed. It was really romantic. It’s one of the Budapest date ideas that you can have completely for free. There is no entrance fee to the Gellert Hill, so you can just climb up there with your date early in the morning or late in the afternoon. Watching the sunset or sunrise from there is a really romantic experience. 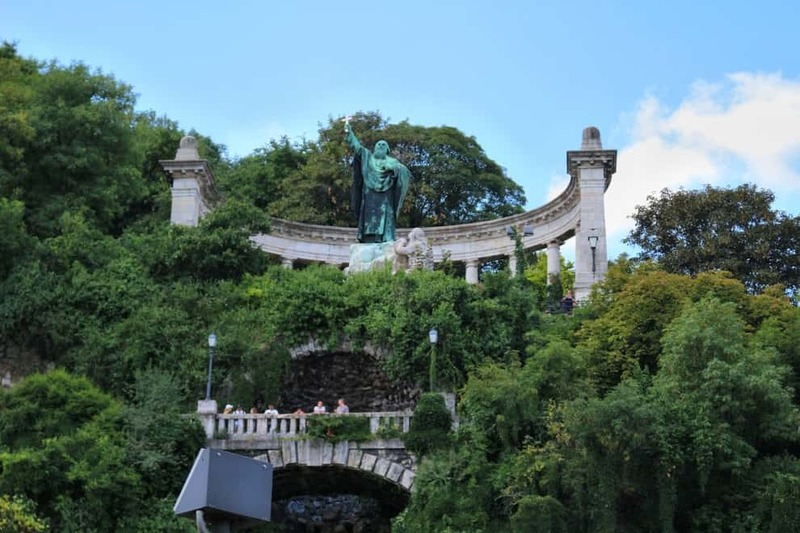 If you don’t feel like hiking, check out this private car and boat tour to Gellert Hill. 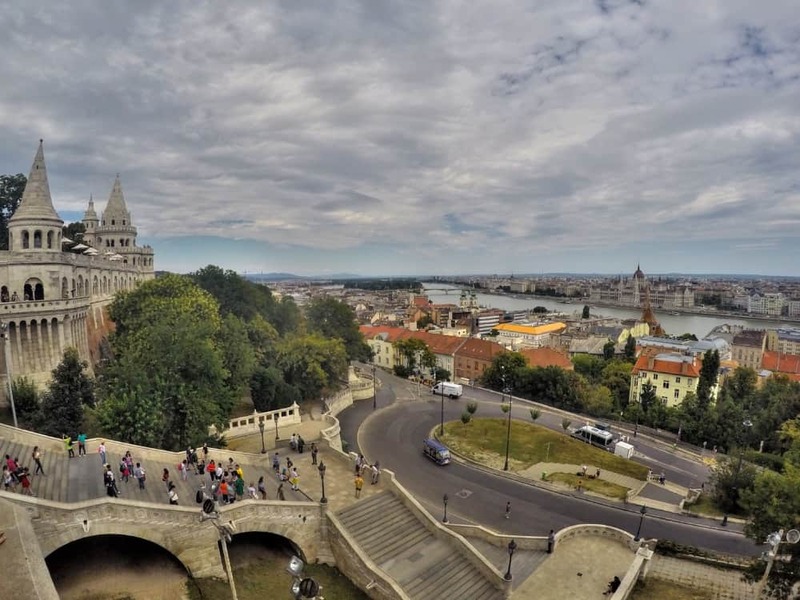 Even though the castle hill is the most popular place in Budapest, it’s still worth visiting. Fisherman’s Bastion is absolutely stunning. If you want to make this date special, take a photo session on the hill! You can either take photos of your lover or just use selfie stick to take photos of two of you. TIP: You can either climb up the hill, use the public transport or drive there by a car. If you choose the last option, the first 30 minutes of parking is for free. Then you need to pay 520Ft for additional 30 minutes. If you want to stay at the hill for more than 1 hour, you will pay the fine. Visiting castle is a part of all the Budapest tours. Hands down, sky bars are one of the best places to visit in every city. It’s no different in the capital of Hungary where the Budapest nightlife is also fun! One of the best things to do in Budapest at night is to go to St. Andrea Sky Bar that has a beautiful view over Budapest, which makes it ideal for the perfect Budapest nightlife experience! According to the locals, Szamos cafe serves the best cakes in Budapest. The Szamos family founded their company in 1935, so it’s a place with a long tradition. The cafe is located opposite the Budapest Parliament, so you will get there easily. If you want to impress your date, go to the Szamos Chocolate Museum, situated on the first floor of the Szamos Cukraszda. It should be on your list of good things to buy in Budapest. If you want to spend more time on tasting chocolate, check out this chocolate museum tour. Looking for the sweet Budapest food? Visit Szamos bakery. 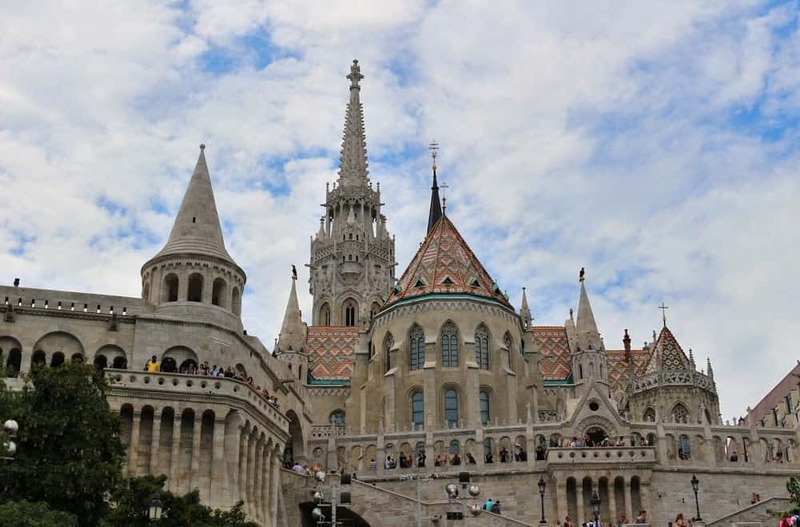 Budapest is best seen by boat, that’s why you simply can’t miss taking a Danube river cruise. The cheapest choice: One hour sightseeing tour with welcome drink. Simple, yet unforgettable experience. 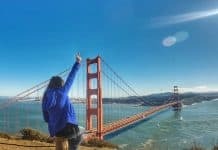 It’s great for budget travelers. You can take a tour for as little as $10. Full itinerary and booking here. 2. For everyone: 1,5h cruise with lunch. A perfect option to take a break while city sightseeing Budapest. If you get tired of walking, just hop on the boat, eat delicious lunch and enjoy the beautiful view of Budapest. Book the tour here. 3. For party lovers: Unlimited beer or wine cruise. Romantic doesn’t have to mean boring! 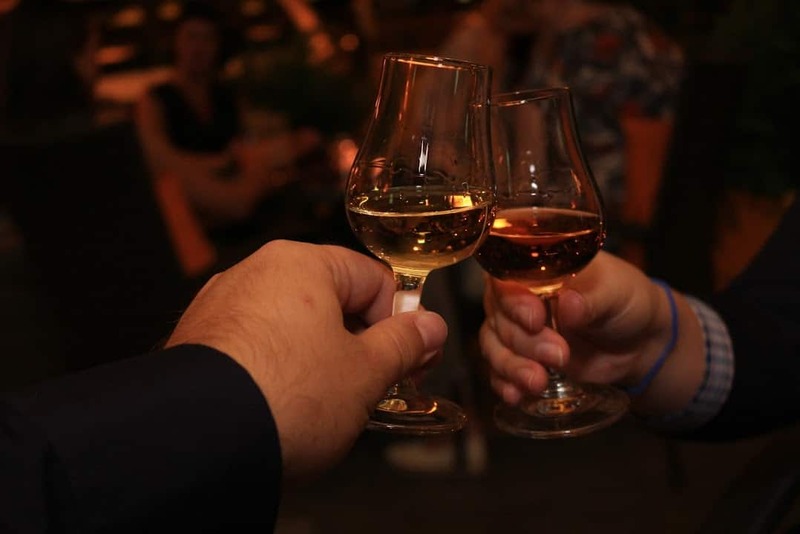 If you and your partner love to party, there are options for you in Budapest as well. Try some wine or beer while enjoying the most beautiful views of the city. More here. 4. 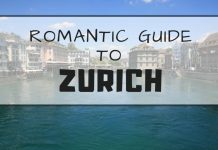 For all the lovebirds: Romantic 2h dinner cruise. We would choose this option. Two hours is enough to see the most amazing places of the city. You don’t need to hurry and you can enjoy your dinner while listening to the live music. Book the tour here. 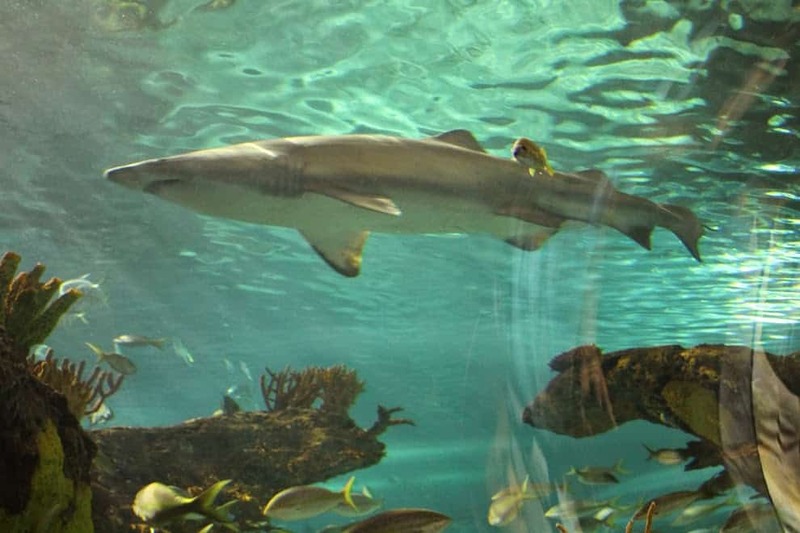 Walking the 12-meter-long tunnel, surrounded by the sharks and exotic fish may be really exciting! If you want to impress your date, visit Tropicarium in Budapest. It’s not the top tourist attraction in the city, that’s why it won’t be that crowded. Before heading there, check out their feeding schedule. You may be able to see how the wild animals eat! This place is also amongst the best things to do in Budapest with kids. 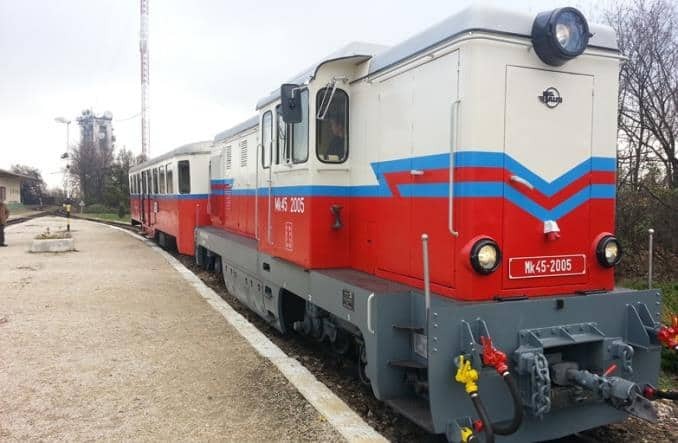 Did you know that there is a place in Budapest where you can take a ride by a train run by children? 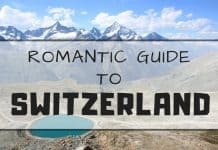 It’s something unique on a global scale and it will definitely make your lover feel special. You may be surprised that in the modern world, children are still working. Well, it’s not that weird when you take a look into a history. It’s what is left from the (Hungarian) communist system where children were educated in the spirit of collectivist work. The children working there nowadays do not feel used but proud. You need to be a good student to be able to work at the Railway. It’s all under the supervision of adults of course. If you’re visiting Budapest with toddler, it could be a fun option! More about the Children’s Railway here. There is no one best place to stay in Budapest. We’ve been in the city with our baby girl, so we chose the apartment at Mamaison Residence Izabella Budapest. Check out the latest prices for—>Mamaison Residence Izabella Budapest. It was perfectly equipped, spacious and centrally located. We could easily walk to all the important tourist attractions, many Budapest Walking Tours starts nearby. The hotel is very romantic, it has a lovely garden in the courtyard (photo below). It’s very rare to find such a green oasis in the heart of the big city. When it comes to finding the best place to stay in Budapest, here are the things you should keep in mind. The district V is considered as the tourist area, which means it’s close to the main attractions. That being said, it’s the best location to stay in Budapest. If you are traveling on a budget, Amber Gardenview Studios would be the best place to stay for you. They offer fully equipped apartments that are basic but cozy. Check out latest prices for Amber Gardenview Studios—> here. Bohem Art Hotel is a great choice for everyone. They offer comfortable rooms. Every morning they serve delicious breakfasts. If you are traveling with kids, they can even arrange a baby sitting service for you. Check out the latest prices for Bohem Art Hotel–> here. Hands down, Aria Hotel is the best place to stay in Budapest. You can spend the entire day in the hotel and won’t get bored. They offer rich breakfast and free snacks and wine in the afternoon for all the hotel guests. If you want to enjoy the beautiful view of Budapest from the above, just go to Aria’s skybar. Check out the latest prices for Aria Hotel By Library Hotel Collection–> here. The best area to stay in Budapest could also be the district VI if you’re thinking of something a bit more residential, therefore more local. 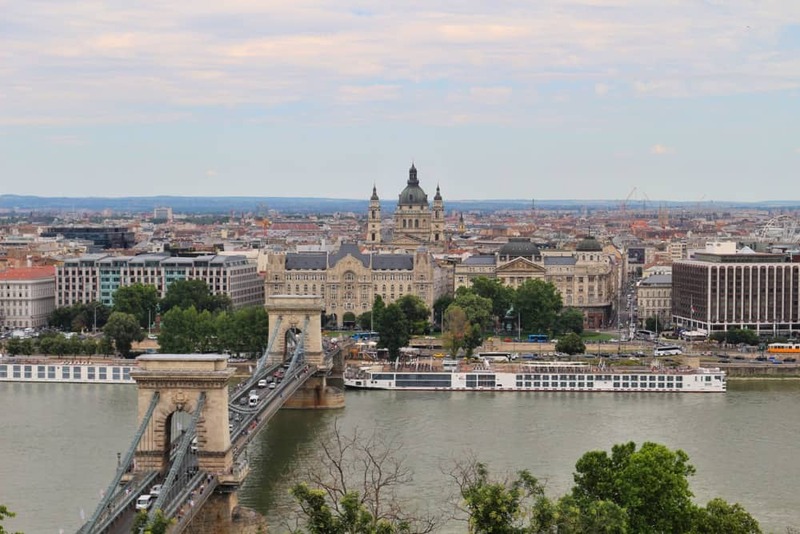 Another great option when it comes to finding the best area to stay in Budapest would be the district VII which is also known as the Jewish Quarter. It’s a bit busier, but it’s also a great option if you’re planning on making the most of the nightlife in Budapest. When we got tired of walking around, we moved to one of Budapest spa hotel, located on the outskirts of the city- Aquaworld Resort. It has one of the best water parks we have ever been to. We had so much fun there! Check out the latest prices for Aquaworld Resort Budapest—> here. It’s definitely a perfect place to relax and unwind. They have a half board option, there are also restaurants inside the aquapark, so you don’t even need to leave the hotel to get anything you want. Budapest is a big city, so the easiest and the cheapest way to get around is by using public transport. You can also travel by car but be ready to pay high parking fees (coins only!) and waste time in the traffic jam. The third option is using taxis Budapest. The oldest one is Fo Taxi but the one really worth recommending is Taxify. It works exactly like Uber (that doesn’t operate in Budapest as for on January, 2019). You can always catch the random taxi in Budapest. Make sure though to set up the price before the ride. Using taxis Budapest or public transport are the best way to get around the city. The best way to save money on sightseeing and getting around the city is to buy Budapest Travel Card. Depending on which option do you choose, the card is valid for 24h, 48h, 72h, 96h or even 120h. With Budapest Travel Card, the entrance to most of tourist attractions in the city is for free or with 50% discount. The public transport is free as well. Be smart and buy Budapest Travel Card to save money on city sightseeing Budapest. Taking couples massage Budapest after a long day of city sightseeing Budapest. Book a night in a romantic hotel Budapest or at Budapest spa hotel which is a great alternative for a relaxing holiday. Last but not least- if you don’t have enough time to visit all the places mentioned above, simply go to Budapest Bus Tour. You will see the highlights of the city in just few hours. You can leave the bus whenever you want and explore the sights that seems to be the most interesting to you. Disclosure: We want to thank Aquaworld Resort Budapest and Mamaison Residence Izabella Budapest for complimentary stays. All opinions presented in this post are honest and our own. Such a beautiful post! I loved it! Thanks for sharing! Fantastic article Karolina, really enjoyed reading through this. I’ve never been to Budapest myself but have been dabbling with the idea for quite some time now. I especially love the final image within your article 🙂 the city looks incredible!